While orthodontics or dental braces are a wonderful and effective way to fix crooked teeth or a misaligned jaw, they are not without their side effects. One of the most common, although often a temporary side effect of wearing braces is getting swollen gums. In many cases, this swelling only occurs shortly after getting your braces or maybe having them adjusted. That is often because you are essentially wearing a fixed appliance in your mouth and your gum tissue, as well as teeth, need time to adjust to that intrusion. That kind of swelling often goes away in a few days. However, if that swelling persists, it can be a sign of something deeper such as plaque buildup or persistent irritation from your braces. The first thing you will notice immediately after getting braces is that they cover most, if not all of your tooth’s surface. This makes it incredibly difficult to clean your teeth properly which inevitably leads to the first reason why you may be getting swollen gums: plaque buildup. There is always a risk of bacterial plaque building up on the surface of your teeth whether you have braces or not at all. As long as you do not properly clean your teeth regularly, you are going to have these problems. However, because it is much harder to clean your teeth when wearing braces properly, you have a higher chance of developing a biofilm of plaque that stagnates on the surface of your teeth. 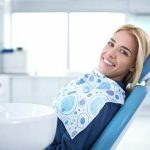 Now, while plaque alone might be enough to cause some kind of irritation (it is certainly a bad look), it is the fact that plaque causes gingivitis, tooth decay and gum disease that is the main cause of concern. The reason we are advised to brush and floss every day is that this action removes that biofilm and keeps plaque from forming. 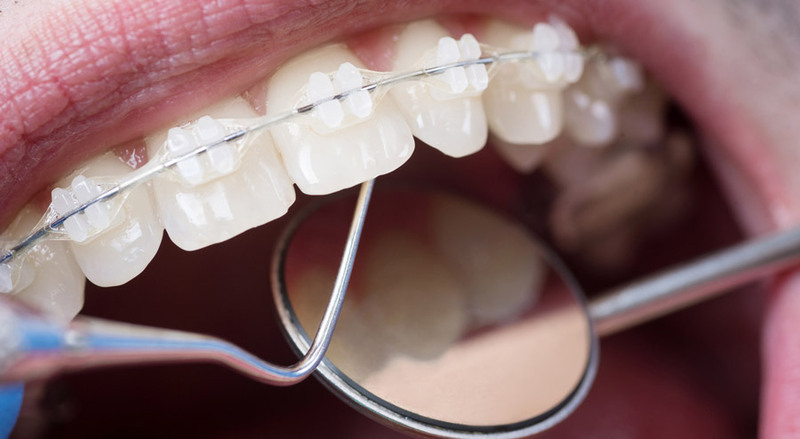 People with braces may not be in a position to prevent this buildup either because they use improper teeth cleaning techniques or use the wrong kind of tools to clean their teeth while wearing braces. That leads to plaque, which in turn leads to a host of gum diseases and condition which lead to gum swelling. 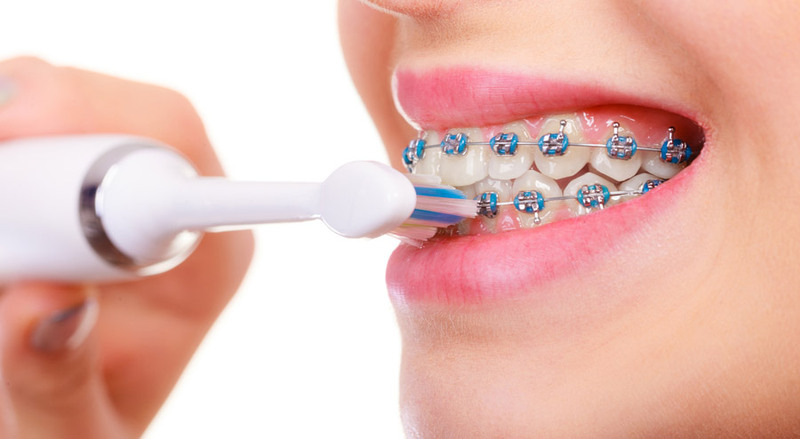 When they are new, your braces will irritate your teeth and gums until you become accustomed to them. Because your braces have extra “hardware” such as metal or plastic brackets and tiny metals that are commonly cemented on and extra wires which work to tighten and move the teeth, they essentially cause changes to your jaw and gum structure. It is during this period when you may experience gum swelling for a short while. However, if your braces are not fitted properly, then that irritation will be ongoing which could lead to further jaw and gum structure changes that in turn lead to swelling and pain. White bumps on gums? Read more about what may be causing this here. What Can You Do About Gum Swelling After Braces? The solutions might sound fairly simple, but in many cases, they are nothing but. When it comes to bacterial plaque buildup then obvious option is to get your teeth cleaned properly by a dentist. You also need to learn how to do it yourself. 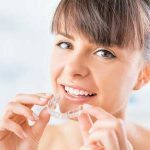 Your doctor can give you a few pointers on which techniques work best in relation to the kind of braces you have fitted. The main concern you should have is not that this plaque might cause gum swelling which leads to some discomfort (although that is also a very big deal). 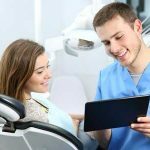 The bigger concern is that if that plaque is not cleaned properly and prevented from setting in it will lead to gingivitis which in turn leads to something called “periodontal disease” which is a much more sinister condition. It causes detachment of the teeth from the supporting structure. The good news is that gingivitis is very reversible. You just have to practice good oral hygiene which is why you need to talk to your dentist about how to properly clean your teeth when wearing braces. You can also use water irrigators and electric toothbrushes; however, it is recommended that you ask your dentist which tools best suit your gum and the kind of braces you have on. If you have braces on and you realize that you might be experiencing some gum swelling, do not assume that it is just your mouth getting used to the braces. It is advisable to see your dentist on a regular basis just to make sure that it is not anything more sinister or serious like gingivitis or periodontal disease. Additionally, you should schedule regular orthodontic cleaning for the period within which you are wearing the braces. Ideally, these cleanings should be scheduled every few months. One of the main advantages for doing this is that your doctor will have a chance to monitor how well you are responding to the braces and see whether or not you need adjustments. Also, a professional cleaning session will ensure that you do not have any gingivitis breeding plaque lurking around in your mouth. 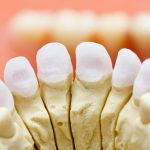 A professional will be able to assess the situation and give expert recommendations on what you need to do to keep your gums healthy for the long run.